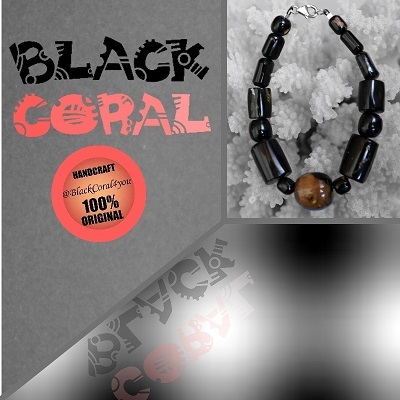 Black Coral Pacific Ocean, along with Spondylus worked in necklaces, are completely handmade. 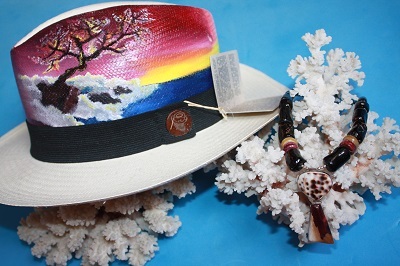 We are craftsmen which we make these necklaces, you will understand that the pieces can not draw the series. Individual Necklaces for women and men.